AB de Villiers Confirms he Will Play in Pakistan Super League This Year at Lahore, Does That Mean IPL 2019 Participation on The Cards? Former South African star AB De Villiers has confirmed his participation in the upcoming season of the Pakistan Super League. 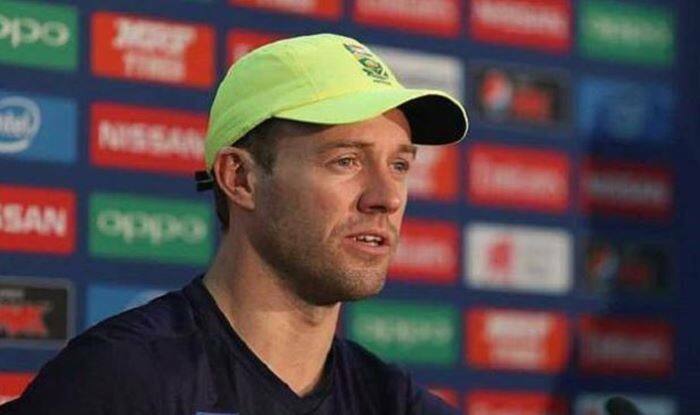 Former South African star AB De Villiers has confirmed his participation in the upcoming season of the Pakistan Super League. The cricketer on Monday confirmed he will represent the Lahore Qalandars franchise. The Protean announced his retirement from cricket last year which shocked the fans. Fans back in India would be curious to know about the status of his participation for Royal Challengers Banglore later this year. “I am delighted to confirm that I will represent Lahore Qalandars in front of our home crowds on 9 and 10 March, during the HBL PSL 2019,” said De Villiers, who played a Test and three ODIs at the venue during the 2007 tour, was quoted as saying by Cricbuzz. De Villiers however, will be available for only the group stage matches but was happy to play a part to expedite the quick return of the sport to Pakistan. “I am fully aware that cricket is like a second religion in Pakistan,” he said. “I still remember the support and appreciation we received in 2007. Furthermore, I feel I have a role to play in helping international cricket return to Pakistan. These have been some of the motivating factors for me to return to Lahore. “I sympathise with the people of Pakistan because they have been cricket-starved for no fault of theirs, but I am optimistic that the days are not too far when international cricket will return to Pakistan and the stadia will once again be packed with crowds.